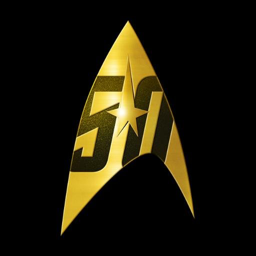 On the 47th episode of WeeklyTrek, Alex is joined by Ms. Daryl "the unofficial Tinkerbell of Star Trek" V to discuss all the week&apos;s top stories. 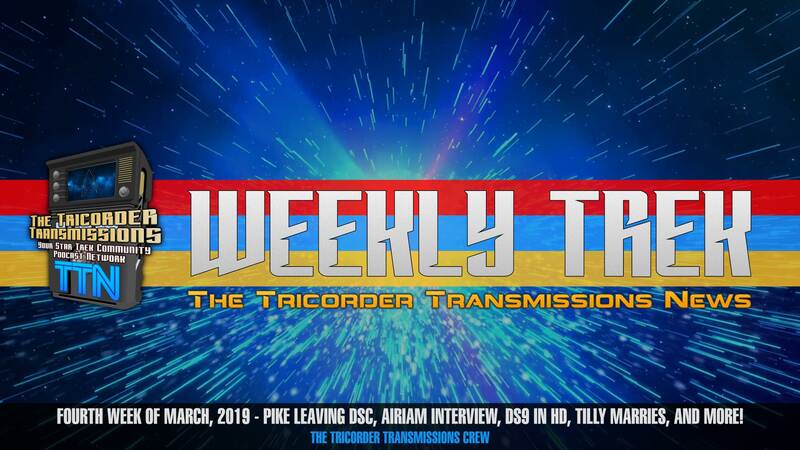 This week, it was re-confirmed that Anson Mount will be beaming off Discovery at the end of the season and Hannah Cheesman was interviewed about playing Airiam. In addition, we discuss fan efforts to convert Deep Space Nine into high definition, and the happy news that Mary Wiseman has gotten married. Join us for all that, and our weekly theories! 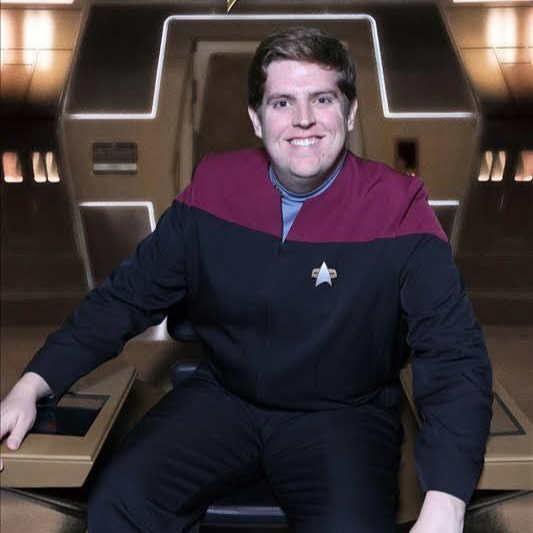 Star Trek fan and WeeklyTrek guest!